This wee’s photo of the week is a photo of wildlife. Yup, you guesses it. 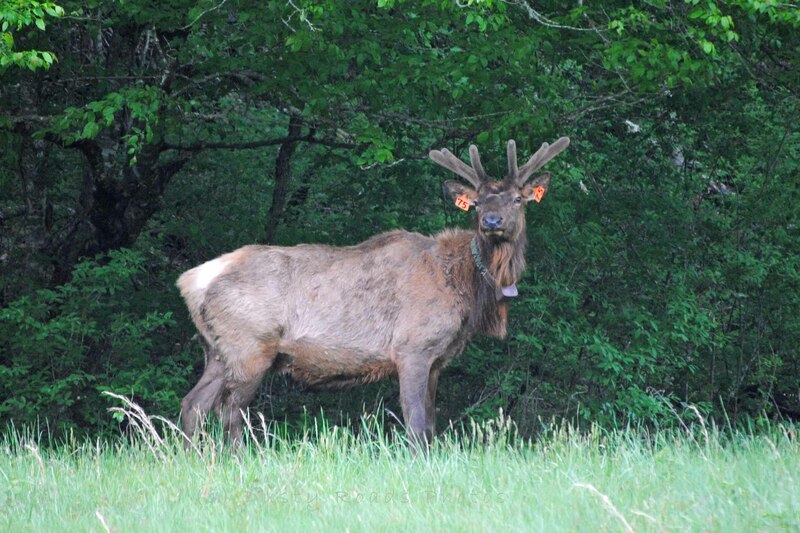 The photo with the most points is Majestic Elk with a total of 31 points. Since finally seeing elk in the wild was so important to me, I’m thrilled that this was voted the photo of the week although that Thumbelina was pretty cute and came in a close 2nd (26 Points) Thanks everyone.